Marcia Griffiths Prince received her doctorate(PHD) from Capella University School of Education. Dr. Griffiths-Prince has education research, policy and evaluation experience in local, state, national and international arenas. Dr. Griffiths Prince is President of Griffiths Prince & Associates Consulting. 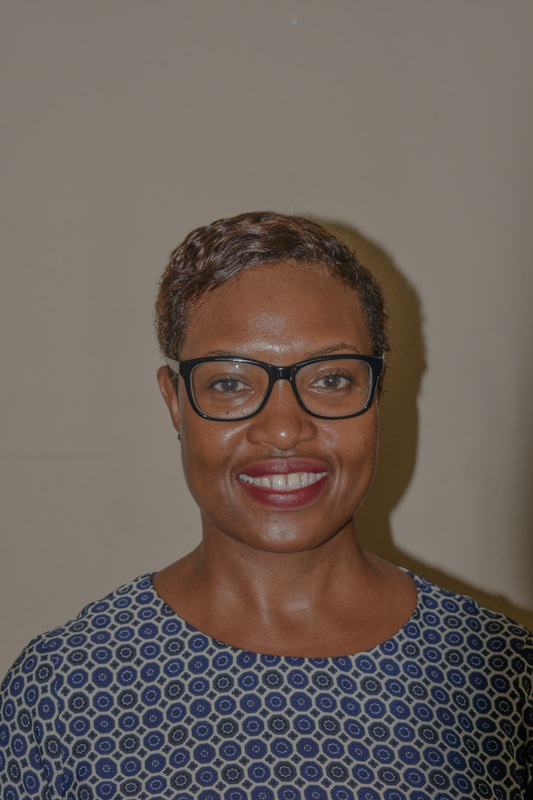 Dr. Griffiths-Prince previous experiences include Founder and CEO, Education Research Solutions; Managing Partner of a Multi-age Developmental Education Center; Co-Panelist for several National Organization on Educational Governance, Finance, Policymaking, and Management. Further, Dr. Griffiths-Prince has held Lead graduate faculty positions at several Universities. Dr. Griffiths-Prince has experience teaching graduate students, conducting scholarly research and publishing in peer-reviewed journals. She has taught graduate courses including research methods, curriculum instruction and assessment, case study design, learner-centered curriculum, supervision and instructional leadership, proposal design seminar, dissertation seminar, education policy and the economics of education. She has chaired numerous dissertations for Ph.D., DBA and EdD students and some of those received outstanding dissertation awards.